Today is the day of NASCAR’s Daytona 500. This is the 60th running of the race and it is also the biggest race of the year for the sport, which is ironic since it is the first race of the year. The race will be the first one without Dale Earnhardt Jr, who retired at the end of last season after 19 seasons in the Monster Energy NASCAR Cup Series. 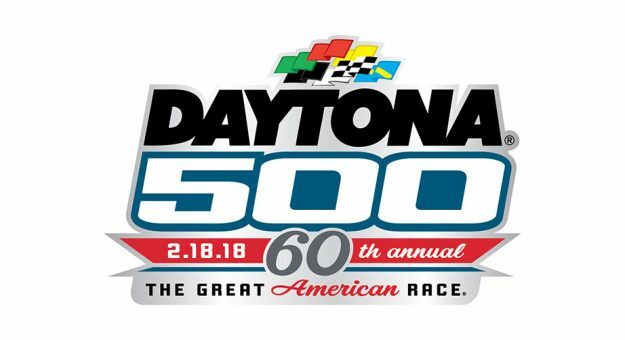 This year’s Daytona 500 is being broadcasted on FOX and will start at 2:30 PM ET. Here are the following methods on how to stream this year’s Daytona 500! Live TV streaming services: Note that FOX will not be available in every area, so be sure to check your channel listings to see if you get that channel. FOX Sports GO: This does require TV provider credentials in order to use it, but it is a good app if you are looking to stream the race and you do not have a live TV streaming service or know someone else’s login information from a TV provider. All of these methods have apps that are available on the iPhone, iPad, iPod Touch, and Apple TV. The race can be streamed on the Mac by simply going to your live TV streaming service’s website (must be using Google Chrome when using YouTube TV) or by using FOX Sports GO’s website, too.